These aren’t the same Broncos and Seahawks. In fact, both teams are polar opposites of what we have known these them to be. The Broncos offense is supposed to be one of the best in the NFL. However, throughout the Broncos first 6 games, we have seen the offense struggle quite more than we are used to, and the Broncos current 6-0 record can almost be completely attributed to the strong defensive play only. The Broncos struggles on offense were completely exposed against the Browns. The running game lacks consistency, and Demaryious Thomas, even though he is still one of the best receivers in the league, had some cringe-worthy drops. But most will blame Peyton Manning for the Broncos offensive struggles. No doubt Peyton Manning is one of the greatest quarterbacks in NFL history, but his 2015 season might be his worst season since his rookie year. Manning poor arm strength (in fact, I think his and Alex Smith’s arm are worst in the league) and lack of velocity on his throws have led him to become suddenly one of the most turnover-prone quarterbacks in the league. While there’s an old saying that defenses win championships, it is hard to see the Broncos making a championship run with the ineptitude on offense. The Seahawks defense should be playing like the Broncos defense right now. Opportunistic, physical, and composed, the Broncos defense is everything the Seahawks defense isn’t right now. The Seahawks are 2-4 right now. While the offense has struggled all year, their most recent home loss to the Panthers can be blamed on the defense. Covering tight ends has always been a weakness of the legion of boom, but several miscommunications between Earl Thomas and Kam Chancellor allowed Greg Olsen to carve up the defense as he had 7 receptions for 130 yards receiving and most importantly, the game winning touchdown. We all know that the Seahawks offense has been inconsistent and ineffective. However, we did not expect Seattle’s defense to be such a pushover and their last 2 meltdowns against the Bengals and Panthers prove that the concerns for Seattle are real. While the previous section explained the recent struggles of the Seahawks, the Panthers victory at Seattle was still very impressive. Cam Newton has been playing probably the best football of his career. The combination of his improved passing ability and his world-class athleticism has made him one of the biggest offensive threats in the NFL right now. Newton could be a darkhorse MVP contender. But the real surprise is how well the defense is playing. Week after week, the Panthers defense has stymied opponents and with the return of Luke Kuechly, the defense should continue to be a real threat. And with an easy schedule that includes only 3 teams above .500, the Panthers could be one of the best teams in the NFL right now. 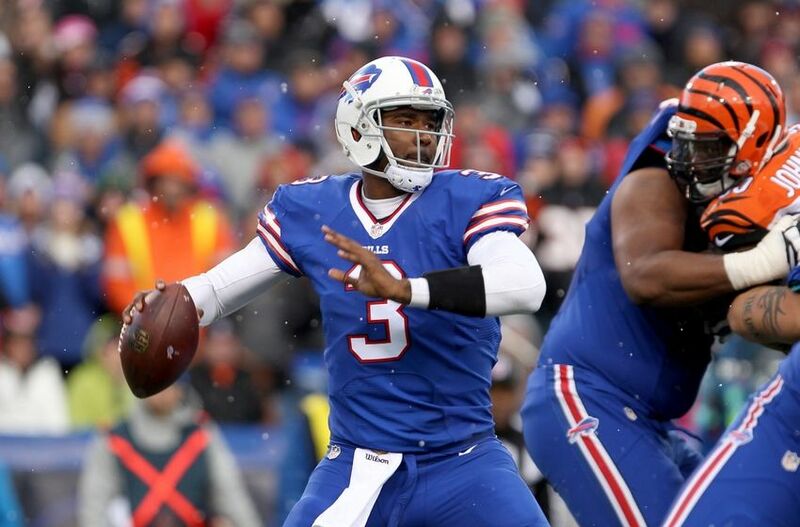 Early Sunday morning, a report from Ian Rapoport stated that EJ Manuel could open up a quarterback controversy in Buffalo if he played well enough against the Bengals. After a promising first drive that resulted in a touchdown, Manuel soon proved that he is really nothing more than a backup. Manuel was mediocre overall as he went 28-42 for 263 yards passing,one touchdown and one interception. Manuel displayed the issues that have plagued him since his rookie year: poor accuacy, shoddy mechanics, and questionable decision making. This Sunday, his performance dashed any hopes of him becoming a starting quarterback. Speaking of backup quarterbacks, Kirk Cousins certainly did not look like a starting quarterback this Sunday. Cousins, like Manuel, has struggled throughout his career with questionable decision making and accuracy. 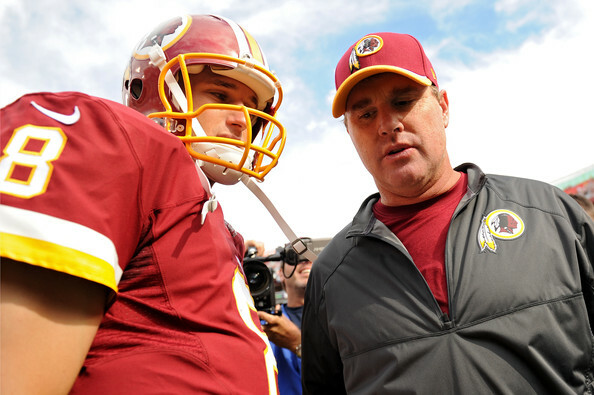 However, it’s a wonder why Jay Gruden has continued to start Cousins. How much longer can he go on supporting him? Has he seen the way he’s played recently? Besides a strong performance against the Eagles, Cousins has been turnover-machine, throwing for 6 touchdowns compared to 8 interceptions. 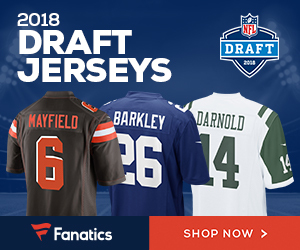 According to Pro Football Focus, Cousins 2-interception performance against the Jets was graded the worst in the NFL of all the starting quarterbacks week 6. Jay Gruden, despite Cousins struggles, has remained quite adamant on him remaining the starting quarterback but it is reasonable to question when Jay Gruden will pull the plug on the Kirk Cousins experiment. If he doesn’t soon, this could potentially cost him his job. Be the first to comment on "Takeaways From Week 6 of the NFL Season"